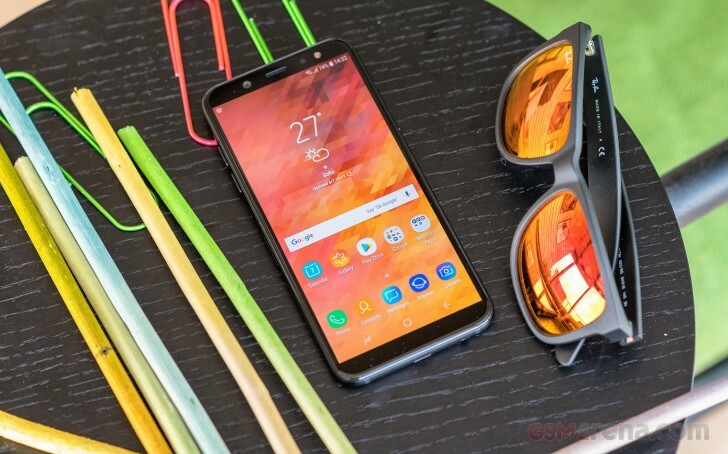 Samsung is prepping Prime versions of its Galaxy J4 and Galaxy J6 devices, as evidenced by the support pages it has up on its Vietnamese website. The devices have already been available in non-Prime form since this Spring. The Prime models will likely be powered by Snapdragon chipsets, instead of the Exynos 7570. Both the Galaxy J4 Prime and Galaxy J6 Prime will likely run Android 8.1 and not the Android 8.0 their Exynos-powered counterparts are running. Rumor has it that Samsung will release the Galaxy J4 Prime and J6 Prime this fall in Vietnam and the Netherlands. I don't remember which was it back in 2017 or 16, but there was a batch of Samsung devices with different SoCs depending on the country. Mine got all the spreadtrum devices with all their glory.